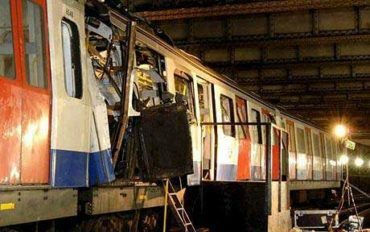 In 2005, four suicide bombers took to central London’s transport system during the morning rush hour with the intention of causing mass death and casualties. Three devices were detonated just prior to 8.50am on London’s busiest underground tube trains, the forth device was detonated on a double decker bus. This attack was the worst single terrorist atrocity to take place on British soil and highlighted the vulnerability of the country’s public transport system and its potential to be a target for terrorism. The rail and underground network process large numbers of passengers every day. By their nature they need to be open and easily accessible to the public. Connecting people with places the rail system provides not only a vital commercial link but also an emotional link, connecting families and friends across the country, all of which contribute to them being an attractive target for terrorist organisations. The British Government published its National Security Strategy outlining the international terrorist threat to the UK as a tier one risk (highest priority) and stated that protecting the public will continue to remain its priority for the foreseeable future. The design and planning of effective security measures for the rail network needs to deter or mitigate against attacks from person borne or vehicle borne explosive devices, whilst taking into consideration, accessibility for disabled travellers, the health and safety of travellers and also create an environment that is functional and visually stimulating. Relocating passenger drop off points, staff & passenger parking areas, bus stops & taxi ranks, away from the main building structure and limiting access to only essential authorised vehicles will reduce the risk of a successful VBIED attack. Underground car parks should be avoided or restricted to staff only with appropriate access control security measures in place. When a station is located in a city centre the road structure is a challenge to alter and adjacent buildings are difficult to protect. 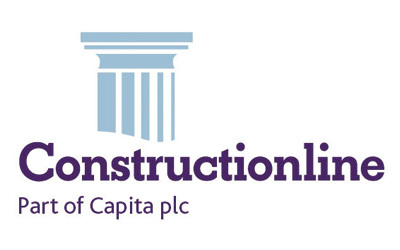 Blast mitigation can reduce the effects and minimise the loss of life in the event of an explosion. Increasing the blast stand-off distance is one element that can help with this process. 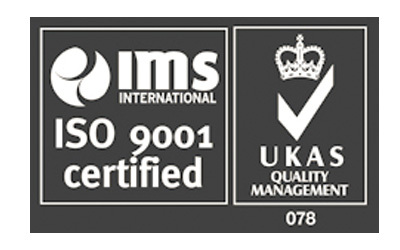 This can be achieved by incorporating impact tested street furniture, planters or static bollards. The perimeter of a site can be protected by including high security fencing with the addition of intruder detection and CCTV. Access points should be limited, protected and controlled effectively and Avon Barrier’s extensive range of products meet both the physical/operational requirements along with the aesthetical needs and engineering constraints that a site might pose. Utilising a combination of access restriction, approach speed management, vehicle control systems, Avon Barrier has a wide range of vehicle security barriers that can be incorporated into a security protection program for rail infrastructure, stations and terminals. 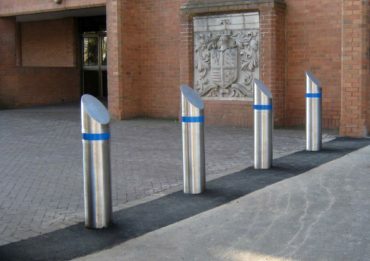 Static and automatic bollards offer protection without any obvious visual impact, ideal for areas where members of the public need unhindered access. Avon’s Static Bollard range comes with various foundation depths to meet a site’s specific physical constraints and differing sleeve finishes create a visually stimulating appearance. Our bollard range offer a softer visual appearance without in any way compromising the robust performance needed to provide the physical blast stand-off distance to the exterior of a building’s perimeter that is so essential; our automatic bollards complement the static range to provide a cohesive line of protection. Impact tested road blockers may be recommended to provide a high level of protection to service areas and access points to underground or basement areas, consequently these provide a greater visual statement that that the area is restricted as well as robustly physically protected. Avon Barrier has installed and may recommend its RB880CR Defender Road Blocker with a shallow foundation, it is appropriate where services are located below ground or the RB980CR Surface Road Blocker, which is fixed to the road surface and does not require any foundation. 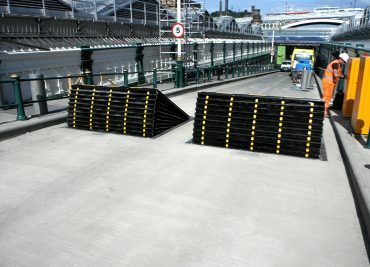 Ancillary products such as non-rated barriers/gates and manual products all enable a comprehensive package of measures to be provided to protect and control train station entrance points and car parks. With a long standing involvement in the protection of the rail network and a clear understanding of the challenges their security staff face, Avon Barrier are well placed through their experience and product range to offer an effective solution.